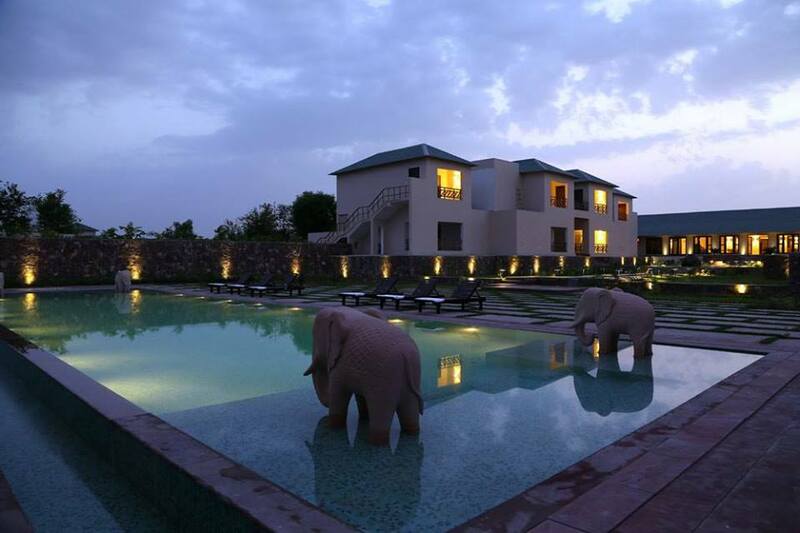 After a long, hard day of discovering the wonders of Ranthambore, all you need a peaceful place to relax. 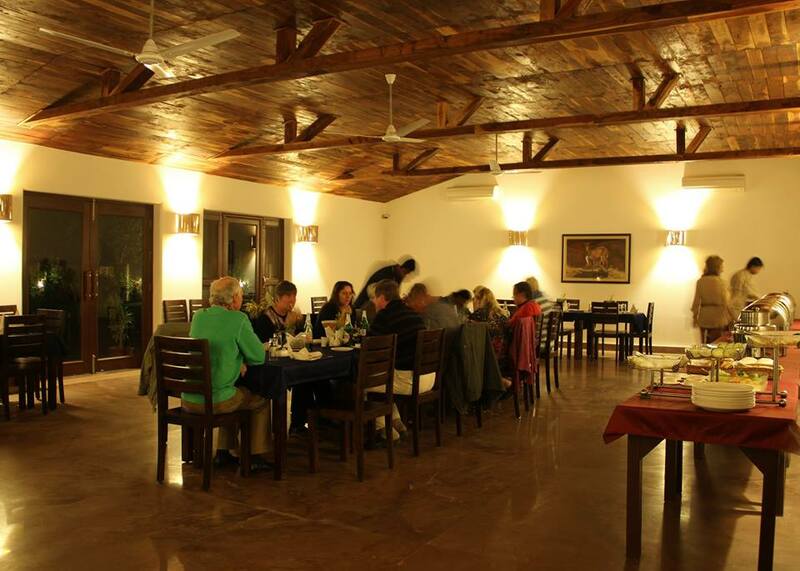 At Ranthambhore Kothi, along with your comfortable stay, we take care of your leisure as well. 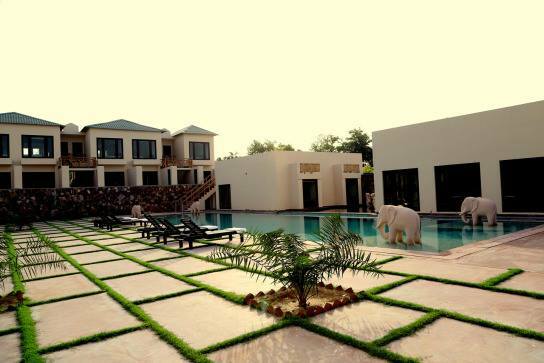 Known for being an unspoiled tropical paradise, the resort boasts one of the largest and most lavish pools in Rajasthan. 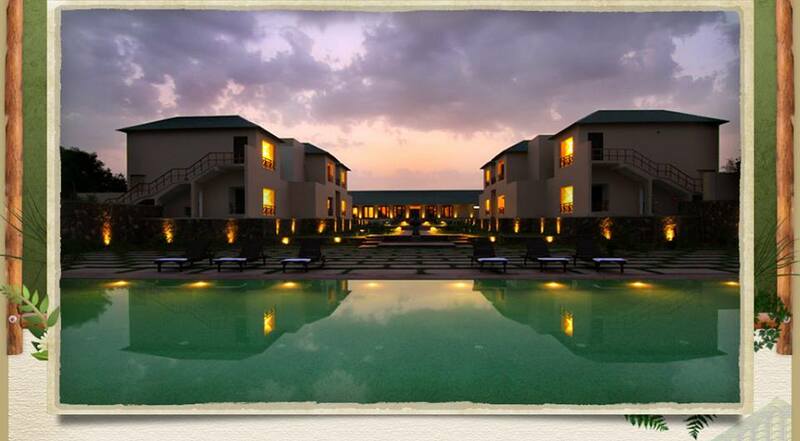 Embodying sophistication at its finest, the pool is for guests who enjoy the finer things in life. 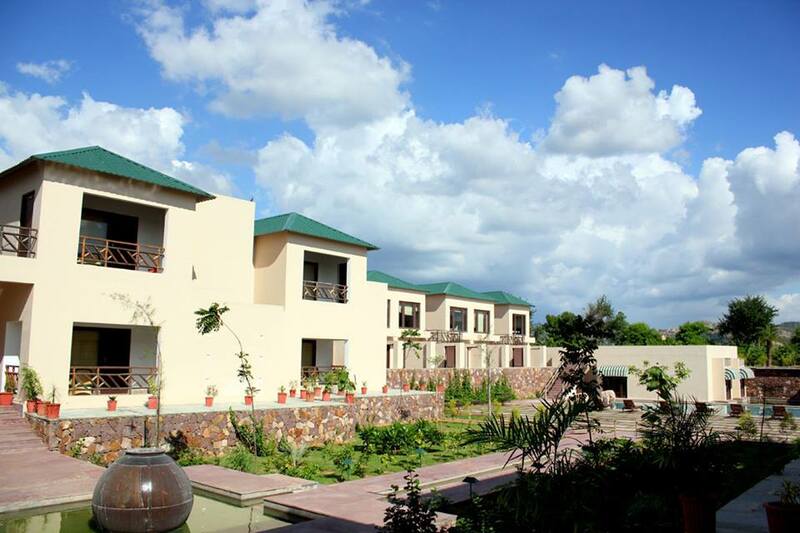 Its outdoor swimming pool is one of the best features of the resort. 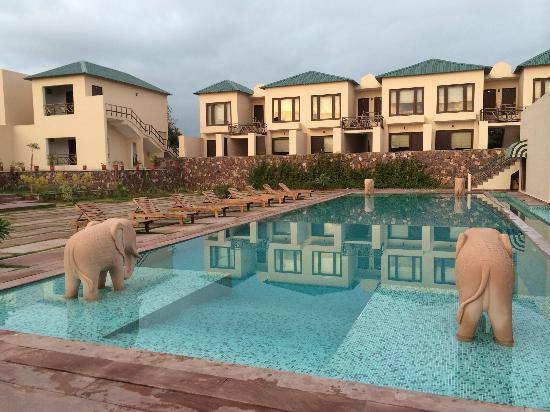 If you love swimming, you can always enjoy a splashy dip into this refreshing swimming pool and relax after a tiring day. It also helps you maintain your usual swimming workout. Evenings by poolside are always at leisure, where you can relax with a cool drink and a good book on one of the sofas in the open-air cabana. 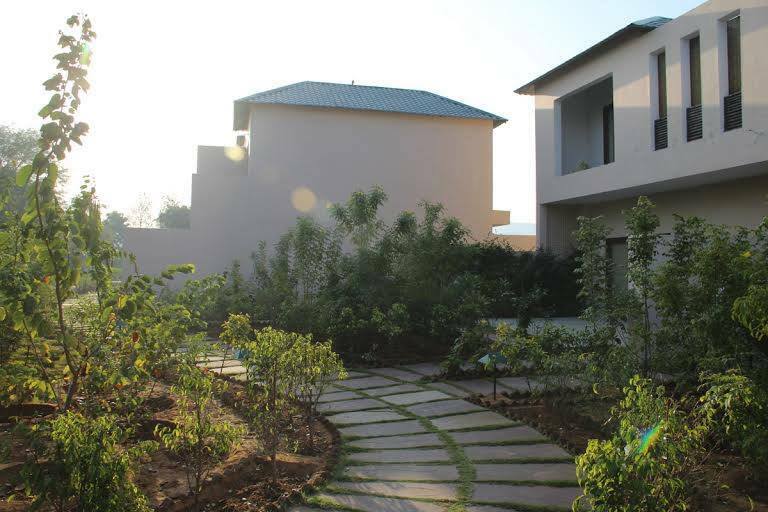 Plus, it also lets you enjoy comfortable seating near pool, mesmerizing view of setting sun and have a few hours of luxurious charm in its peaceful outdoor space, surrounded by lush greenery and filled with the fragrance of blossoms. 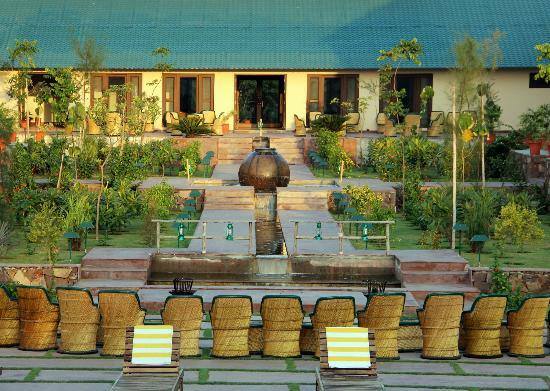 Also, an idea of relaxing over evening tea along with some delicious snacks by poolside seems perfect. 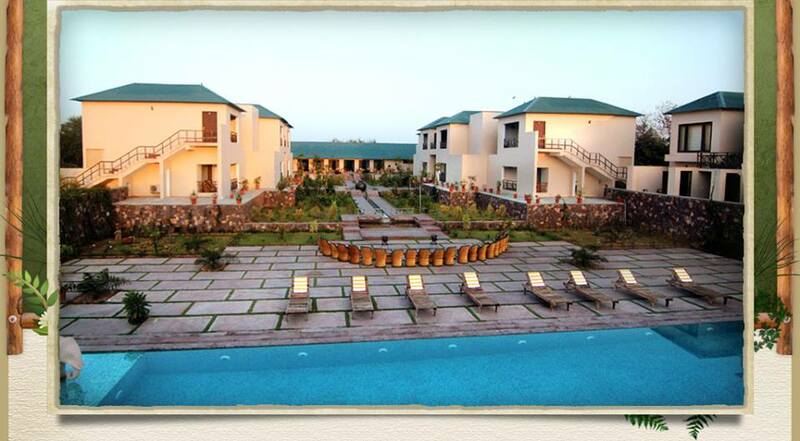 So this weekend, kick back and experience luxury in a complete relaxation. 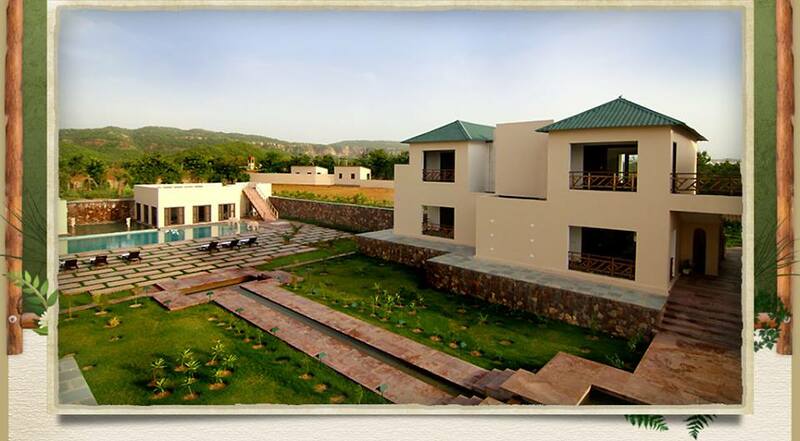 We look forward to welcome you at Ranthambhore Kothi.